Park City • In the beginning was the word, written down in droves of books, magazines and fact sheets for anyone aspiring to riches to read. Then along came Carl Richards. You may know the Park City financial planner if you’re a fan of Bucks, The New York Times blog that helps readers puzzle out the mysteries of personal finance and make the most from their money. Richards’ sketch-filled blog posts appear each Monday in the Times’ online business section and often in the Best of Bucks feature that runs in the newspaper on Saturdays. The posts draw large numbers of comments and are consistently picked up by the section’s home page, the most valuable piece of real estate with the biggest viewership. Read more about 2011 Valparaiso Cerro Abajo here. 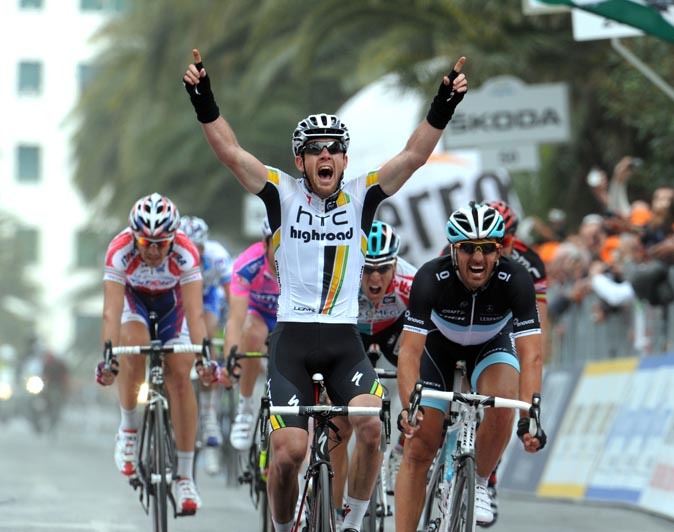 Tirreno-Adriatico 2011 - Stage 6 - Final kms - "Straordinario!" "A Glimpse of the Future of Education"
Sal Khan talking at TED2011 about what he has done with Khan Academy. This guy really is changing the world. Please share. Let’s be clear: Investment success is not about skill. It is not about having bigger computers, or a huge research staff scouring the planet for the next hot stock. Investment success is about behaving correctly. Despite knowing better, we make the same mistake of buying high and selling low over and over again. That is a huge problem and we think we’ve found the solution. Now, because we focus on solving the investment problem that means we don’t have time to sell worthless financial plans, be as entertaining as Jim Cramer, or produce stacks of slick sales material. If you want that stuff this is not the place for you. If you are in the USA, email or call Carl Richards. If you are in Australia then I might be able to help you. Salman Khan, of Khan Academy, gives the first part of his answer to the question: "Why did housing prices go up so much from 2000-2006 [in America] even though classical supply/demand would not have called for it?" I would like to see same analysis done for Australian or Sydney house prices. Results will scare some people!